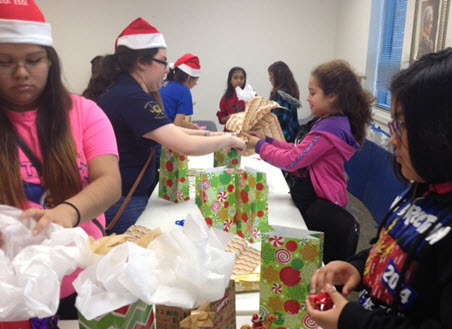 Each year in early December, YWCA YWTeen Program joins with American Association of University Women (AAUW) to host “Holiday Shop,” a shopping extravaganza for YWTeens. 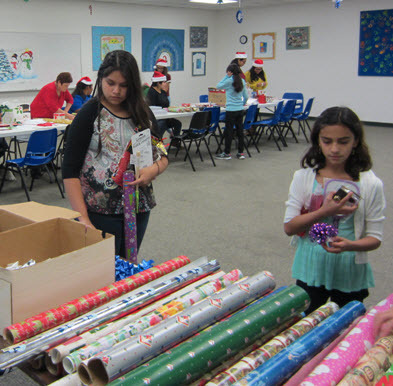 Each girl may choose five gifts for family members and wrap them for holiday presentation. The atmosphere is festive, with refreshments and “elf” assistants. For more information, or to obtain an exact date, contact the YWTeen Coordinator at ywtcoorywca@ywcacc.org.